Ideal for when you are wearing a leather shoe or find that your heel is suffering on impact. Heel Cups stick to the shoe to prevent movement when walking and can be transferred to other shoes as and when required. 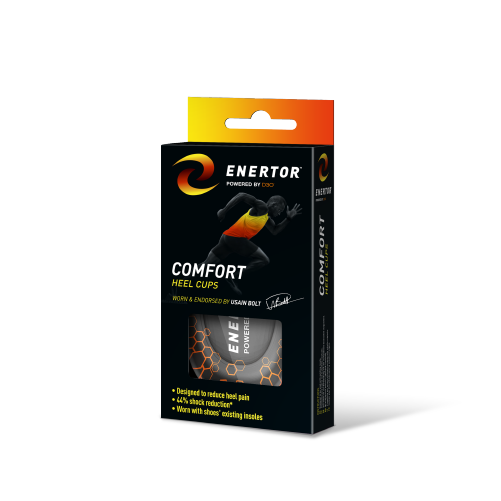 Benefits: Reduction of pressure on heel impact giving increased protection to that tend to suffer from heel pain. The insoles have been tested extensively by independent experts and the British Armed forces and are the only insoles proven to help heal Plantar Fasciitis. 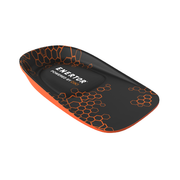 They are suitable for diabetics and those recently recovering from leg surgery. 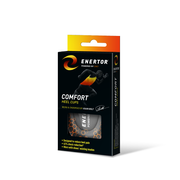 The insoles improve muscle function, reduce pain and fatigue and are extremely flexible.